Seeking couple to rent this clean lovely suite in older home. 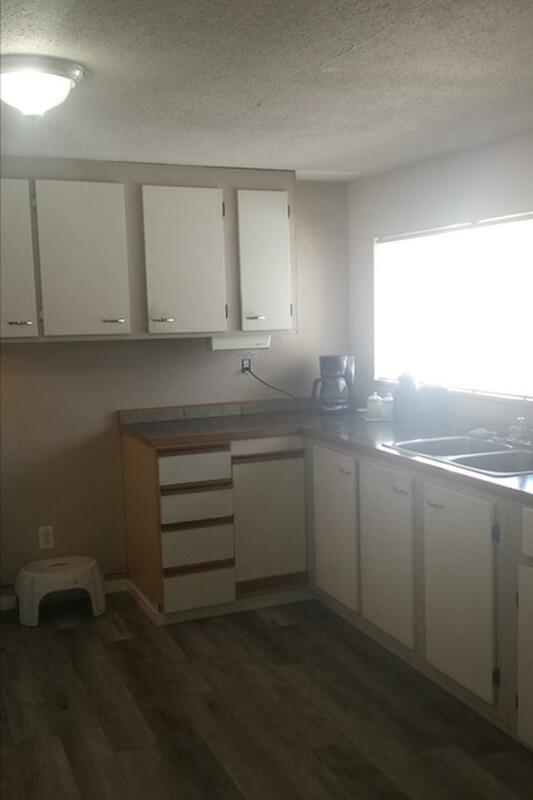 Large bedrooms, kitchen is big with lot of cupboards, separate laudry room with hook ups. Lots of space. Shared front and back yard. Sunny yard, Close to hospital, buses, schools. Nice neighborhood on a quiet street. Send information via email or call landline.